Description: Youngest son of Joseph, Georges Chanot was born in Mirecourt, France in 1801. At the age of thirteen, Georges began apprenticing in his father’s workshop. 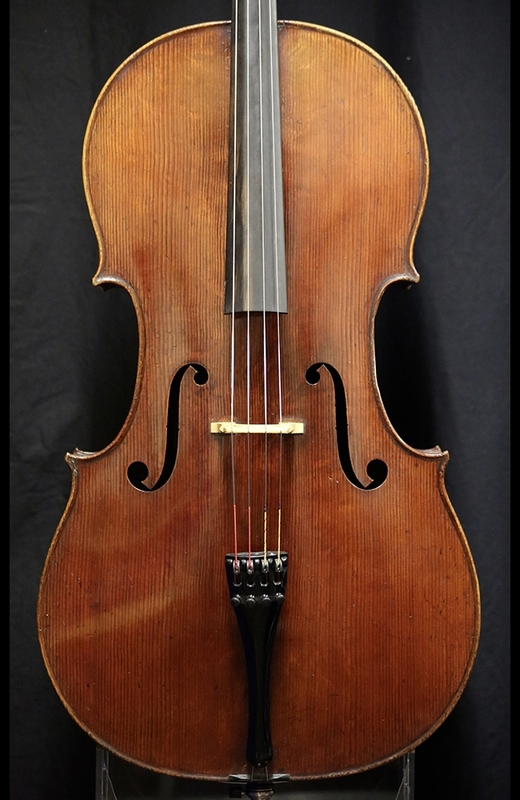 Before establishing himself independently in 1823, Georges Chanot worked for both Clement and Gand. 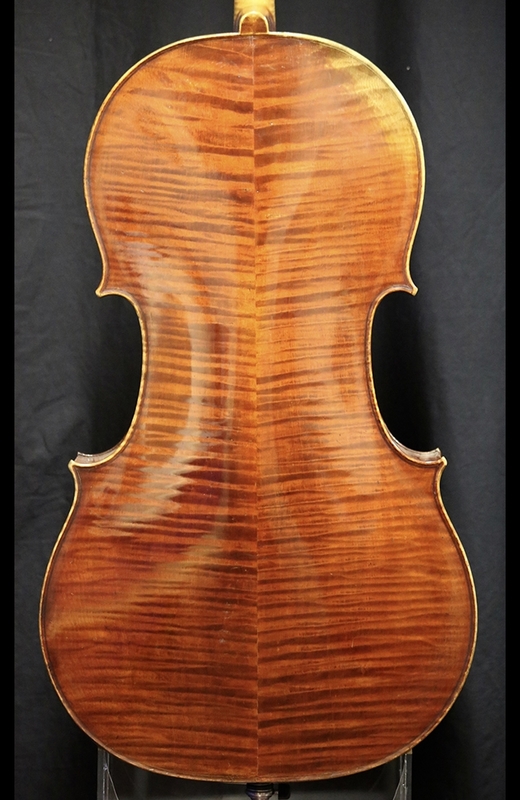 Known for his vibrant Stradivari copies, some even take the liberty in comparing Chanot’s workmanship to that of the Cremonese masters. 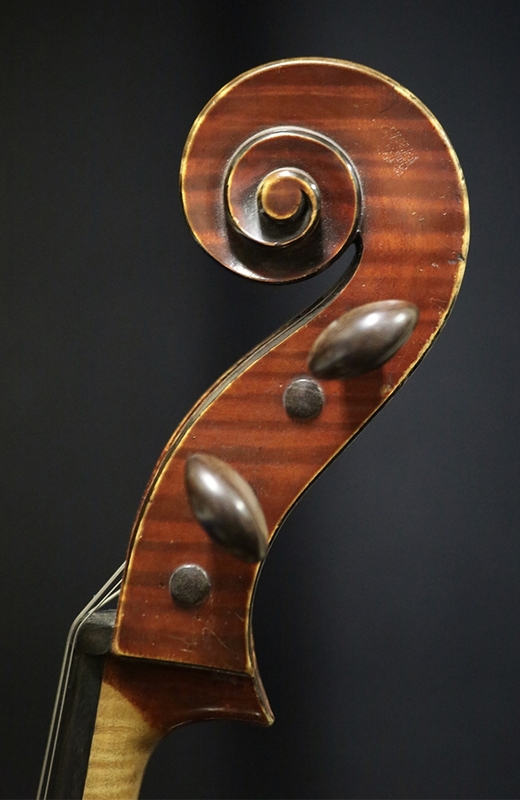 Chanot’s instruments are held to the loftiest of standard’s, and this cello is no exception. The epitome of fine French workmanship and the flagship for flawless design and modeling.The tone of this masterpiece in no way disappoints. Equipped with the rich and penetrating tone the finest soloists desire. Currently in impeccable condition; no post or bar cracks. Truly an amazing cello and splendid piece of instrument heritage. Certified by Jim Warren, Hans Weishaar, Roland Feller, Albert Laurent, and Silvestre & Maucotel.